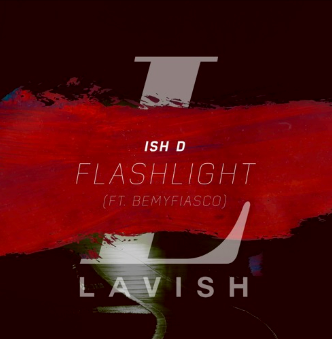 Fire up the dance floor on this new hit by Ish D. Entitled ‘Flashlight’ this single blends the realms of UK garage influences with sultry vocals provided by Spanish singer and songwriter BeMy Fiasco. 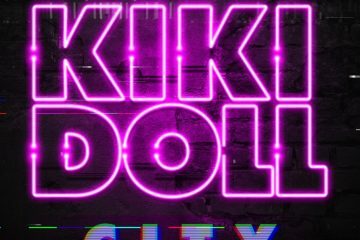 Perfect for late night radio plays, getting ready for the club, or a dance floor roller, ‘Flashlight’ will keep you light on your toes as you sing to every hook. Ish D is a producer from the United States based out in Dallas. 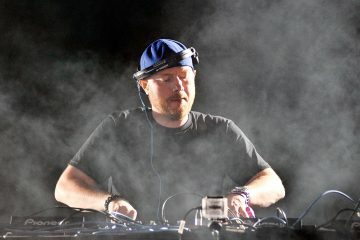 Ish D is a veteran producer who has collaborated with huge artists such as Lil Wayne and Snow Tha Product. He’s now broken into his own solo project with ‘Flashlight’ being one of his first singles. Check his Spotify down below for his other works!